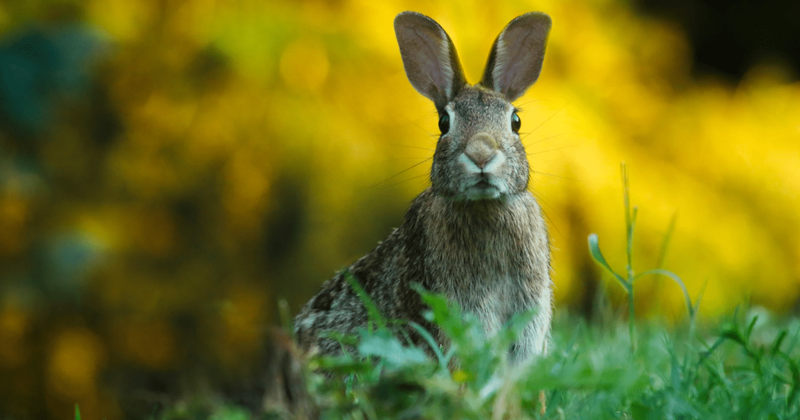 RABBIT PROBLEMS IN YOUR YARD? Here are some great tips for improving your lawn this fall! Now You Can Think About Other Things! We love this list of fun things to do in your backyard! 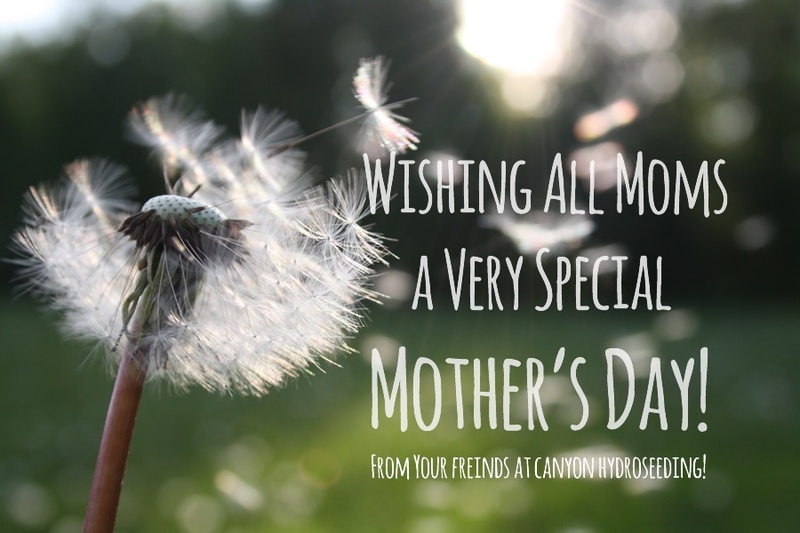 From all of us at Canyon Hydroseeding!